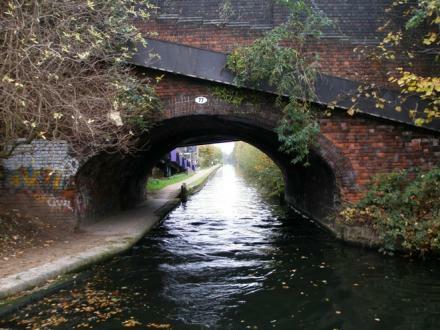 Overdue maintenance work is taking place on the Worcester and Birmingham canal towpath, a route much used by cyclists. It is closed from Bournville station to Lifford Lane, Stirchley and this section will not reopen until June 9th. When the Canal and River Trust can get us more closure dates we’ll post them here – though they seem to be hazy on details : currently a closure from Pershore Rd to Lifford Lane only.